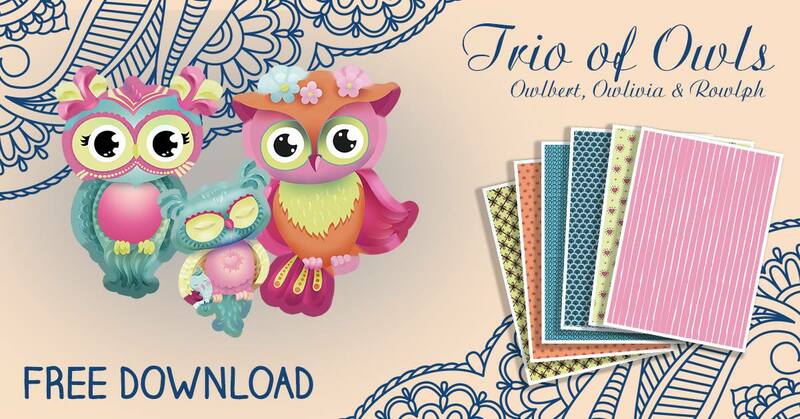 FREE download for Owlbert, Owlivia & Rowlph from Tattered Lace. Which of the following craft magazines are your favourites? 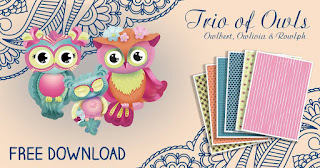 FREE download for Owlbert, Owlivia & Rowlph from Tattered Lace . Chalkola for bright and vibrant chalk colors that replace the old and boring dusty chalk.